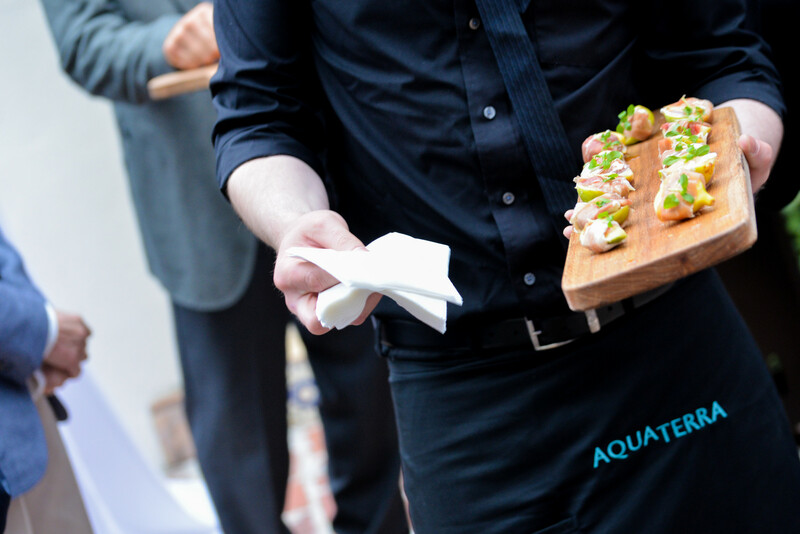 How did you learn about AQUA TERRA Culinary? What type of event are you planning, and how many guests are expected? Do you have one or more venue preferences? What other details can you share about the event? Or, what other message would you like to leave us? We look forward to hearing from you. Please use this form to send a message, including requests for more information about products and services – or to start the conversation about your upcoming event. Our staff will respond as quickly as possible. Please verify that you have entered a correct contact email address, and include your phone number if we should call. individuals to join our highly respected team. If you feel you have what it takes, apply below.